On Monday, April 16th, in sunny London, The Open Group kicked off its latest event with an opening speech from CEO Steve Nunn to a bustling room at the Central Hall Westminster, a remarkable venue located a stone’s throw from the iconic Houses of Parliament and Big Ben. Steve welcomed over 300 attendees from 25 countries, including Singapore, Australia, and Czech Republic. Steve also announced the much anticipated launch of The Open Group TOGAF® Standard, Version 9.2. 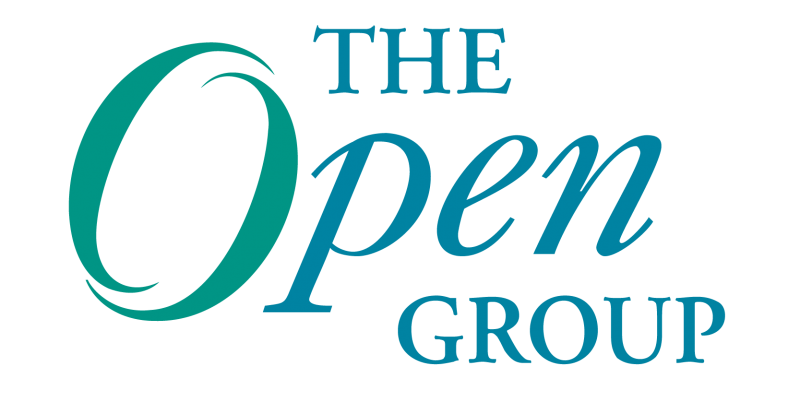 Lourens Riemens, an Enterprise Architect with the Netherlands Tax & Customs Administration, will be speaking at The Open Group Amsterdam event about how the agency has used ArchiMate®, an Open Group standard, for greater consistency, overview and insight. We spoke to him in advance of the conference to get a preview.